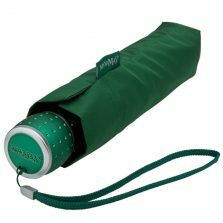 Colourbox Green Compact Umbrella - See more of our selection! 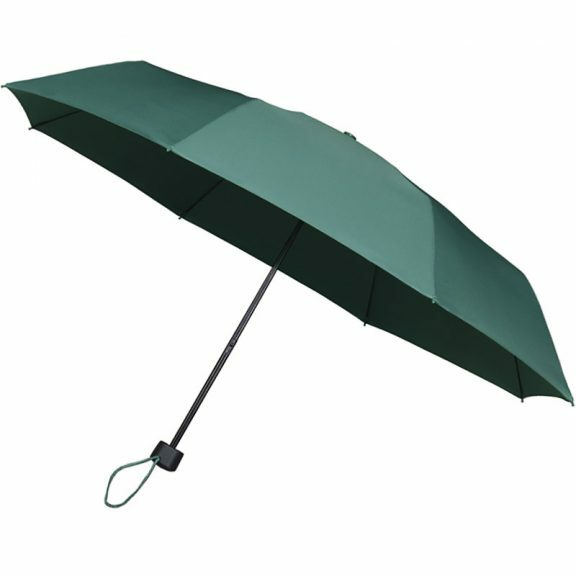 One of our popular Colourbox range of super value, compact umbrellas this smart green travel umbrella is a no frills basic brolly that does the job. 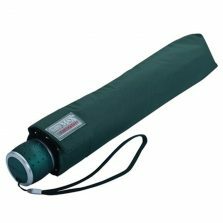 If it’s a green compact umbrella you’re looking for and if you’re on a bit of a tight budget then this Colourbox green folding umbrella is good value. At this price a sudden shower need never catch you out again thanks to this low cost all green compact folding travel umbrella. If green is your colour – be green, be seen. 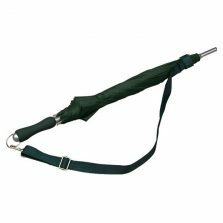 Pop one of these green compact umbrellas in your bag, briefcase, glove box, rucksack or your pocket, safely stowed, ready for that unexpected downpour. Manual open & close mechanism. 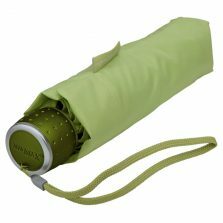 The Colourbox green folding umbrella is light, easy to store, easy to open or close and it will keep you dry on a rainy day. And you don’t have to be Irish to appreciate this little green umbrella.